I got two variants of Jergens Moisturizer for review from Sample Room Try Before You Buy website. These are Jergens Ultra Healing Extra Dry Skin Moisturizer and Jergens Soothing Aloe Refreshing Moisturizer. My mom used to buy Jergens Original Scent Cherry-Almond Moisturizer when I was a little girl. During those days, it was her signature scent. The deliciously yummy scent transports me back in time. 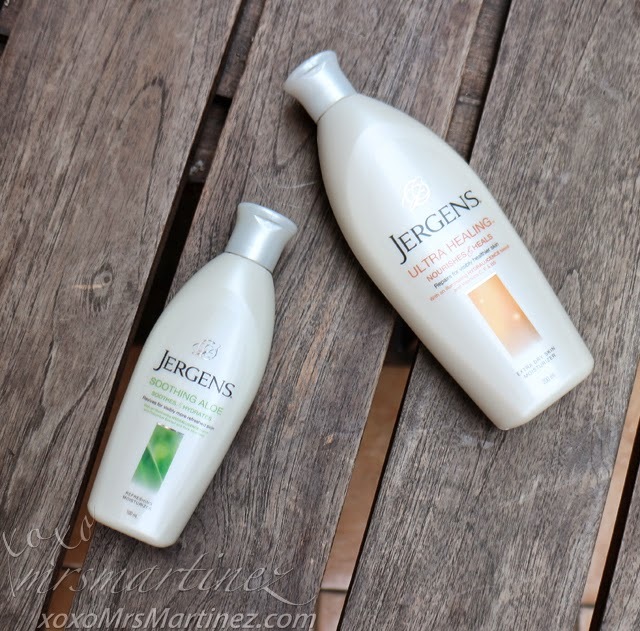 Fast forward to today, Jergens has introduced a variety of moisturizers to suit your dry skin needs. When I saw that sample products were being given away, I checked my points and availed of not just one but two variants. The scent of Soothing Aloe relaxes me. The fast-absorbing formula contains cucumber extract and pure Aloe Vera. It also contains Hydralucence. It made my skin looked like I just stepped out of the shower. Skin is soft and smooth after application. Compared to Jergens Soothing Aloe, Jergens Ultra Healing Moisturizer is visibly creamier than the former. 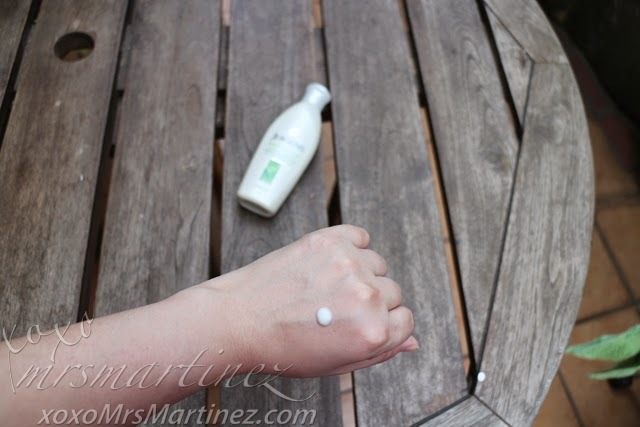 Although I like the scent of Soothing Aloe Moisturizer more, my skin felt silkier with Ultra Healing Moisturizer. The experience is almost the same as other expensive moisturizers that I have tried in the past at a fraction of a cost. Jergens Ultra Healing Extra Dry Moisturizer is enriched with Vitamin C, E and B5. It penetrates through 5 layers of the skin's surface to repair and deeply nourish extra dry skin (exactly what my dry skin needs). 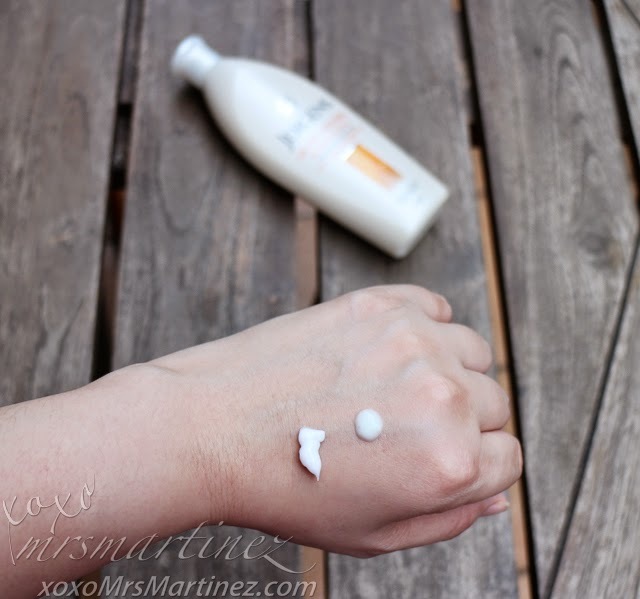 Both moisturizers are Dermatologist Tested and MrsMartinez-Approved.